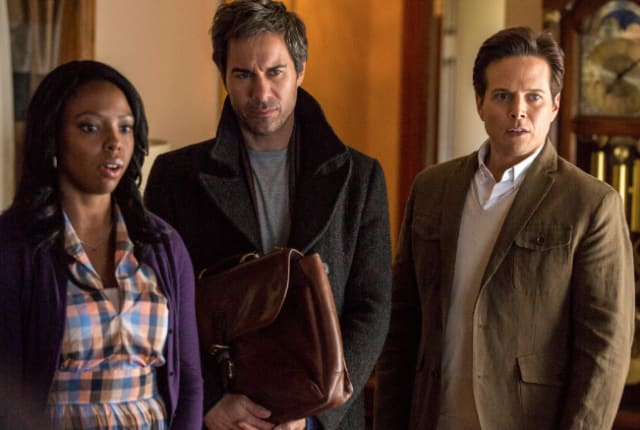 Watch Perception Season 2 Episode 9 online via TV Fanatic with over 6 options to watch the Perception S2E9 full episode. Affiliates with free and paid streaming include Amazon, iTunes, Vudu, YouTube Purchase, Google Play, and Verizon On Demand. Pierce must deal with an old flame who comes to town while Donnie tries to help a war hero with possible neurological issues on Perception.